Every system is individually calibrated to site requirement. Both rate of attenuation and volume of attenuation required are set bespoke at the factory. 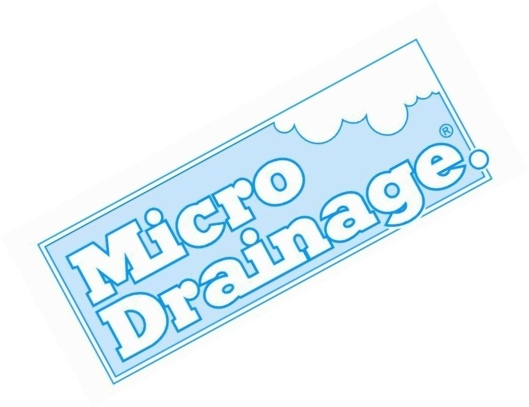 We use the leading industry recognised Micro Drainage Software in order to calibrate the system correctly. 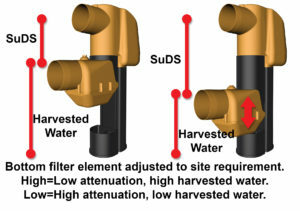 How does Rainwater Harvesting Ltd calibrate a system? 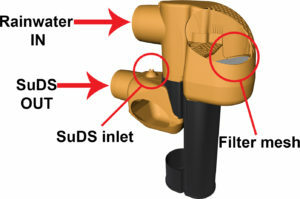 Using the date provided above, our experts use the industry leading Micro Drainage Software to calculate the amount of attenuation required as well as maximum run off. All calculations are generated to handle whichever storm event is required in your location with additional emergency capacity. All calculations are vetted by a leading drainage consultancy ready for immediate submission to a planning authority.